India, with one of the fastest growths in energy demand and emissions, and some of the most ambitious renewable energy targets in the world, is in the midst of an enormous energy transition. In this presentation, Ranjit will share results from sections of his dissertation on analyzing India’s future low carbon electricity system. Using a first-of-its-kind model of India’s system, Ranjit quantified the economic and environmental impacts of India’s renewable energy targets for 2022, and evaluated strategies to improve those impacts. In addition, he explored how the cost and value of renewable energy to the overall electricity system is likely to change in 2030 with different penetration and shares of wind and solar. These results have important implications for India’s policies and regulations. Ranjit Deshmukh is an ITRI-Rosenfeld postdoctoral fellow in the Energy Technologies Area at the Lawrence Berkeley National Laboratory. 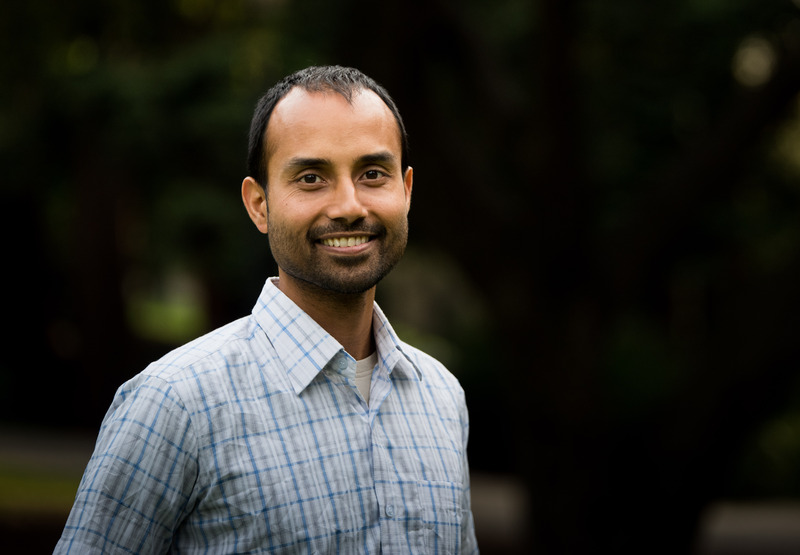 Ranjit’s research interests lie at the intersection of energy, climate change, and economics, specifically in renewable energy integration, electricity markets, and energy access. His past and current research focus has been on India and Africa. Ranjit holds a PhD (2016) in Energy and Resources from the University of California at Berkeley.